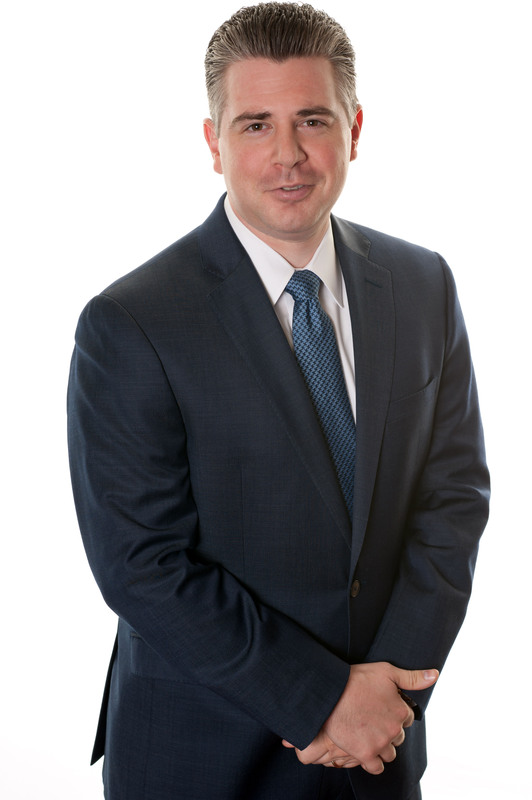 Jared P. Greenberg is a partner at Greenberg & Strelitz, P.A. Mr. Greenberg has been a member of the Florida Bar since 2009. He has also been admitted to practice before the United State District Court Southern District of Florida and the United States District Court Middle District of Florida. Mr. Greenberg practices in the area of personal injury and defective products, including: motor vehicle accidents, trucking accidents, motorcycle accidents, bicycle accidents, wrongful death, slip and fall accidents, premises liability, dog bites, contaminated food, nursing home neglect, and cruise ship injuries. Mr. Greenberg was named one of the top 40 attorneys under 40 for Civil Plaintiff trial attorneys in the state of Florida by The National Trial Lawyers organization in 2017. He is also AV Preeminent ® Peer Review Rated by Martindale-Hubbell® (representing the highest designation for quality and ethics awarded by Martindale-Hubbell), and in 2012 and 2016 was named to Florida Trend’s Legal Elite as a Top Up & Comer. Most recently, Mr. Greenberg was selected to the 2018 Super Lawyers-Florida Rising Stars list.